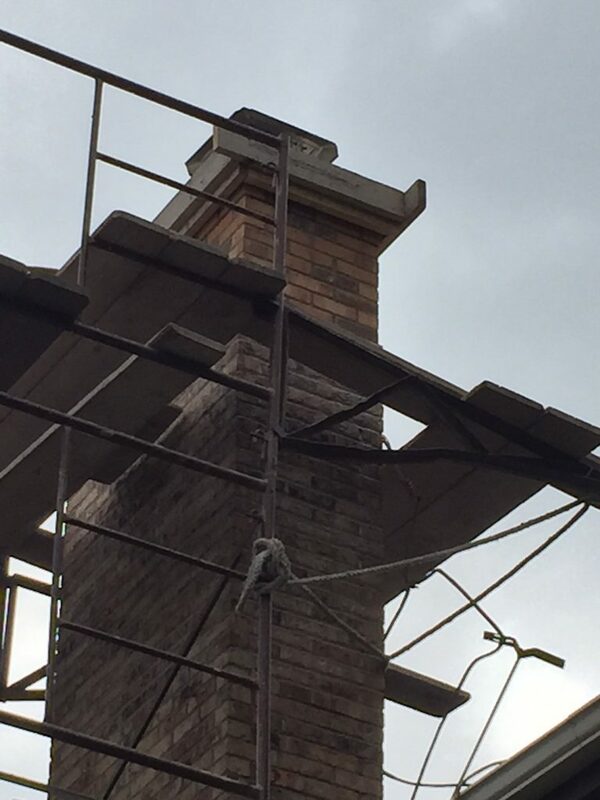 We perform all types of masonry repairs. Concrete, Brick and Stone. If your home needs tuck pointing we can do it. MASONRY REPAIR	Overall rating:	5	out of 5 based on 2	reviews.